Following from Monday’s top drawer mix from Thug Entrancer, we’re staying on a Software tip—and why not, Oneohtrix Point Never‘s label is on fire right now. This hypnotic video premiere comes from the alliance between Brit musician Dan Hayhurst and New Zealand animator Reuben Sutherland, better known as Sculpture. 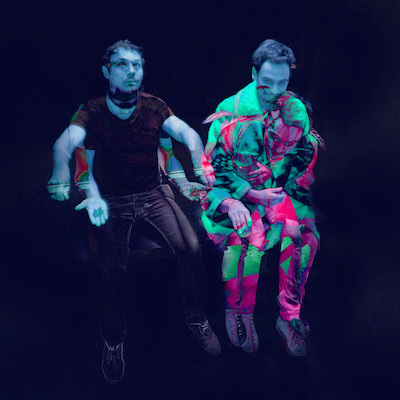 “Hackle Scam Populator” is a piece of digital psychedelia which comes from their forthcoming album Membrane Pop, their first recording for Software. The video is a mesmerising affair, as you might expect from a self-identifying ‘opto-musical agglomerate’ but we’re digging the way the kaleidoscopic visuals reflect the shifting planes of sound. We’re definitely down with Sculpture’s handiwork.